Glasgow is a city that is animated and effervescent at it is, however factor in the summer holidays, and the positive energy radiating from arguably Scotland’s most dynamic city and economic powerhouse is off the chart! While the Commonwealth Games were certainly the hallmark event of the year in 2014 and it was undeniable how ablaze with life and energy Glasgow was, if the events that are on this year are to give any indication; it is set to be another year of scorching summer fun. It is the Year of Green in Glasgow and what better time to enjoy nature’s gifts than in the heat of summer? Lasting throughout the duration of July, there are all kinds of festivities that will allow you to get in touch with your green side including forest walks, workshops, talks, canoe trips and even fairs complete with music, food and art to celebrate local community gardens. Set against the ethereal beauty and wonder of the Glasgow Botanic Gardens, there could be no place more fitting to watch the absolute magic of some of Shakespeare’s most renowned works as performed by the Bard in the Botanics. Keeping on with the athletic spirit and determination of the Commonwealth Games are the IPC Swimming World Championships. Welcoming over 600 athletes from over 50 countries, these Championships are para-swimming at its finest and best. With the Paralympics next year, this is a perfect time to be introduced to the up-and-coming athletes you will be cheering on in Brazil. 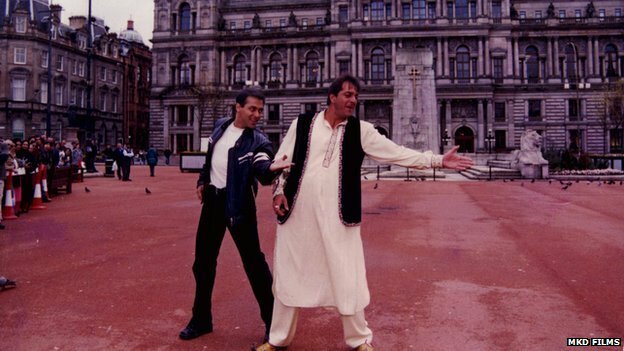 When the Commonwealth Games came to an end last year that did not mean the positive spirit and energy went with it; as can be reflected in this vivacious and colourful summer festival that is packed full of culture, fun and personality. Indeed there will be nowhere quite as alive as the Cultural Quarter during these nine days because with its abundance of cuisine, street art, music, comedy, fashion and so much more; the Cultural Quarter will truly be transformed into the beating heart of the city. With the streets ablaze with creativity and imagination, it is certainly an event not to be missed-particularly considering how it is free! 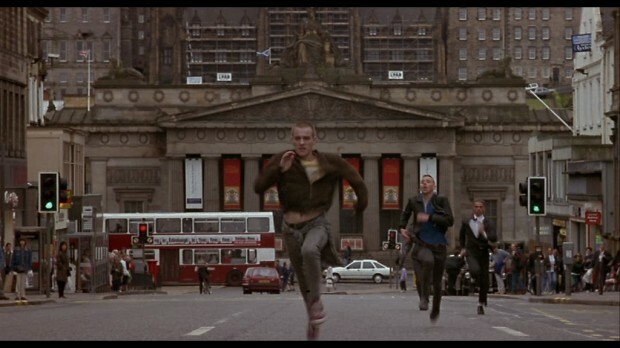 Running across certain city destinations, could there be a better way to spend a summer’s night then having a good time with friends munching on some street food; cooling out with the help of a refreshing cider and enjoying the fresh air and beautiful surroundings of Glasgow’s Kelvingrove Park as you listen to some of the newest names in music? Probably not! A different kind of musical experience, this week-long festival dedicated to piping excellence and excitement means there is literally nowhere better to be in the world than Glasgow if you are a Piping enthusiast. 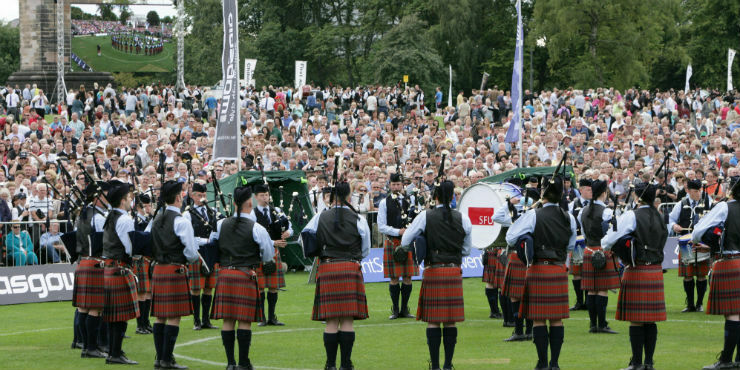 Experience concerts, street performances and traditional ceilidhs from the edgiest up-and-coming piping stars to the Piping elite and then witness the pinnacle event of the Piping band calendar: The World Pipe Band Championships. The atmosphere is truly electric! 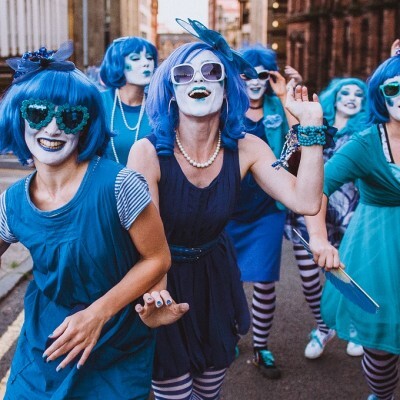 This is only a handful of the special events arriving in Glasgow this summer; however there are also a collection of staple favourites that are ALWAYS worth a visit. Whether it is getting in touch with your inner wacky scientist at Glasgow Science Centre; taking a journey to the past with an tour of the historically exquisite architecture as designed by the renowned Charles Rennie Macintosh or immersing yourself in an artist’s wonderland at one of Scotland’s most prestigious visitor attractions, The Kelvingrove Art Museum & Gallery, there will certainly be something to keep you entertained come rain or sun. If I were to ask you for the first thing that comes to your mind when you think of Aberdeen, odds are on that “oil” would be your headlining answer. It would not be at all surprising because even as a born and bred Aberdonian, whenever someone asks me to describe my home town, the oil industry tends to be my instant characterisation of the city I call home. It is not possible to separate Aberdeen from the oil industry because the North Sea and its oil supplies are what has put Aberdeen on the national, and indeed the international stages. Nothing epitomises this quite like the fact that Aberdeen is known as the “Oil/Energy Capital of Europe”. Due to the strong inter-relation between Aberdeen and oil, it is undeniable that the predominance of tourism is in relation to business as reflected by the fact that over half of the visits to Aberdeen are linked to business matters. Consequently, I can fully understand why one may not consider engaging in a leisure trip to Aberdeen. With the strong association of energy corporations and professional services, it is easy to comprehend why someone may think Aberdeen is all work and no play. 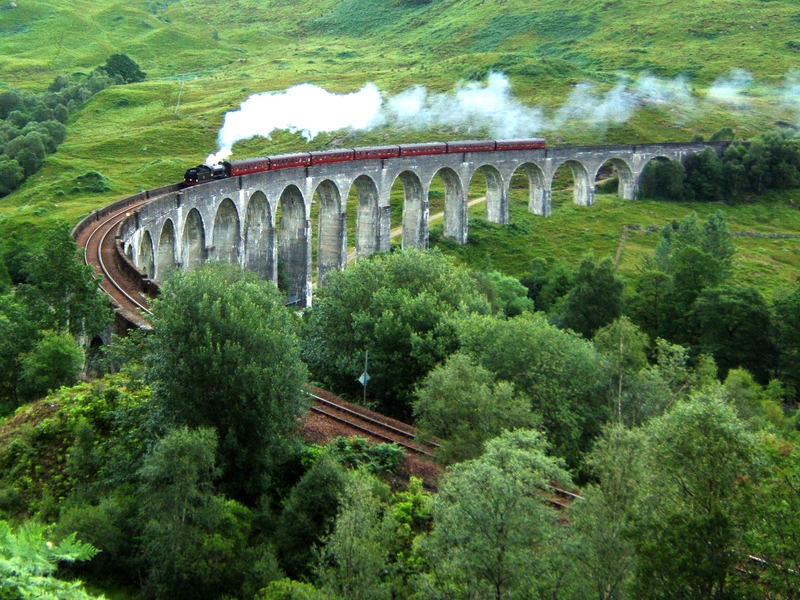 HOWEVER, there is so much more to Aberdeen and Aberdeenshire. 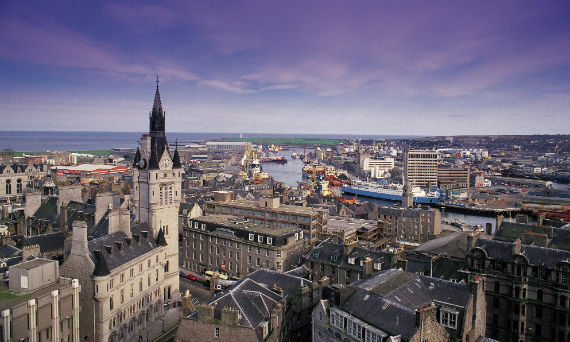 It may be best known for its oil supplies, but there are so many other achievements and accolades that Aberdeen should be on the map for; none of which have anything to do with business but all to do with fun. From the luscious supply of lush green spaces; an abundance of breathtaking castles and all the fun and frolics to be had at the seaside, it is clear that Aberdeen is equally capable of delivering glowing holiday memories and experiences that will last a lifetime. Practical, easy to maintain and stunning to look at, the eye-catching glistening of the granite walls of Aberdeen are certain to capture your attention and your camera’s lens. 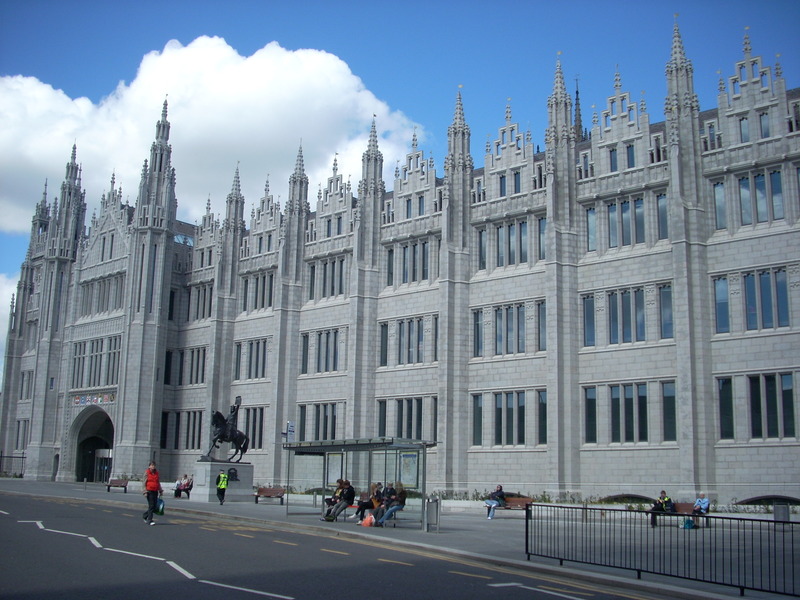 Known as the Granity City and the Silver City, Aberdeen’s greyness can easily be attributed to its architecture that was built in the granite days of the Victorian era. Due to the mica that sparkles beautifully in the sun, it is no wonder that Aberdeen’s resplendent architecture is one that you have to stop to admire. Do I Spot A Castle? Aberdeen may have alter-egos in the form of the “Silver City” and the “Oil Capital of Europe”, but it also has a rather unknown secret identity that goes by the code name of “Castle Country”. 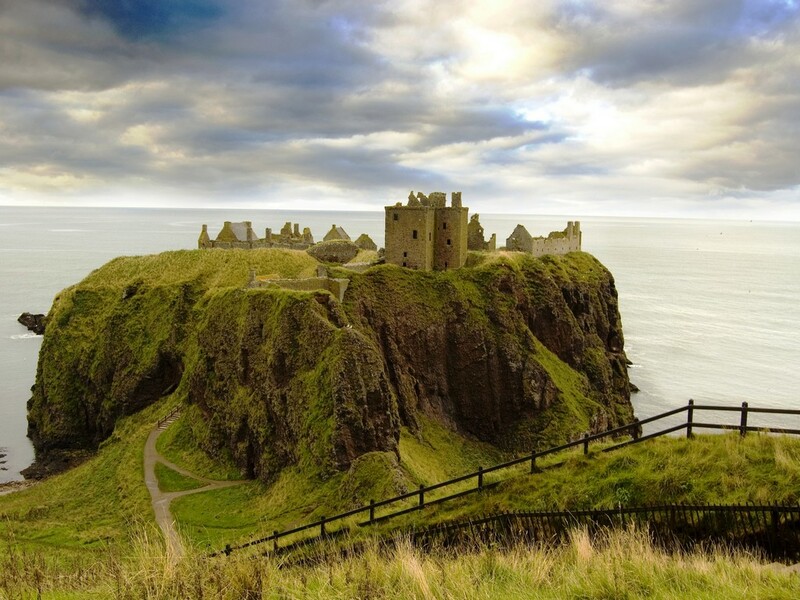 With a collection of over 300 castles and more castles per acre than anywhere else in the UK, there is almost a castle to visit every day of the year meaning more than one trip to Aberdeen is not a choice, but an necessity. Due to the wealth of castles to explore, there is a castle to suit everyone’s tastes. There is the breathtaking dramatics of the haunting cliff-side ruins of Dunnotar Castle or for an idyllic family day, there are also the enchanting gardens that surround the splendour of Crathes Castle. For a more majestic experience, a trip to Balmoral Castle cannot go amiss for it is a favourite with the Royal Family and even is the grand holiday abode of Her Majesty the Queen. Similarly, Craigievar is an almost iconic image for Scotland as due to its ethereal fairy-tale like appearance, adorned with turrets; it is also supposedly responsible for inspiring Walt Disney. An exploration of castles could be your sole reason to visit Aberdeen if you embark on Scotland’s only Castle Trail which will take you through 17 of Aberdeen’s most renowned castles. 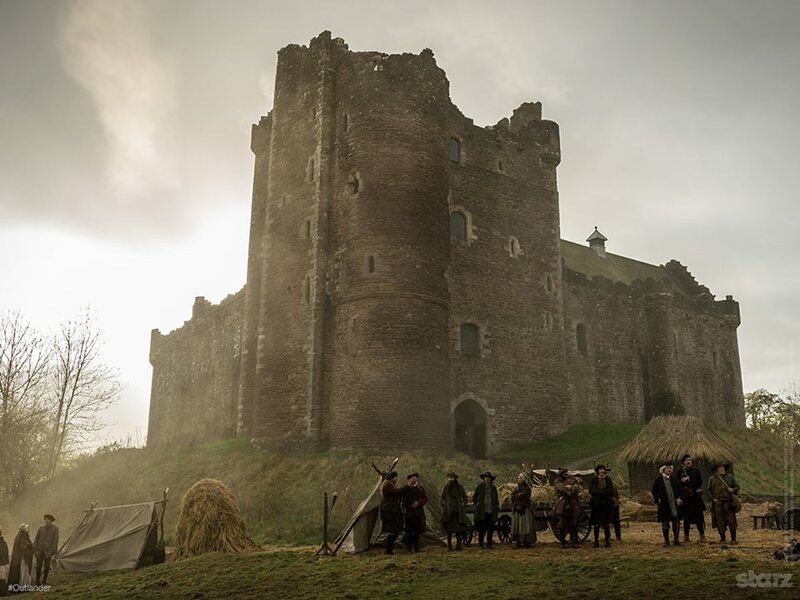 You could visit all the castles and still desire more because ultimately, there is always a fascinating story to be learnt about Scotland’s captivating history. To balance out the stunning (if a little gray) architecture; over a quarter of Aberdeen is actually open space. The fact that Aberdeen has won the Britain in Bloom competition for a record-smashing ten times is only testament to its abundance of sweet-smelling, picturesque parks. Whether you are looking for a tranquil walk in nature or a heart-pumping workout, there is a park to accommodate anyone and each will provide a scenic backdrop to all the action. Each park has its own unique attractions providing the perfect location for a family day trip. 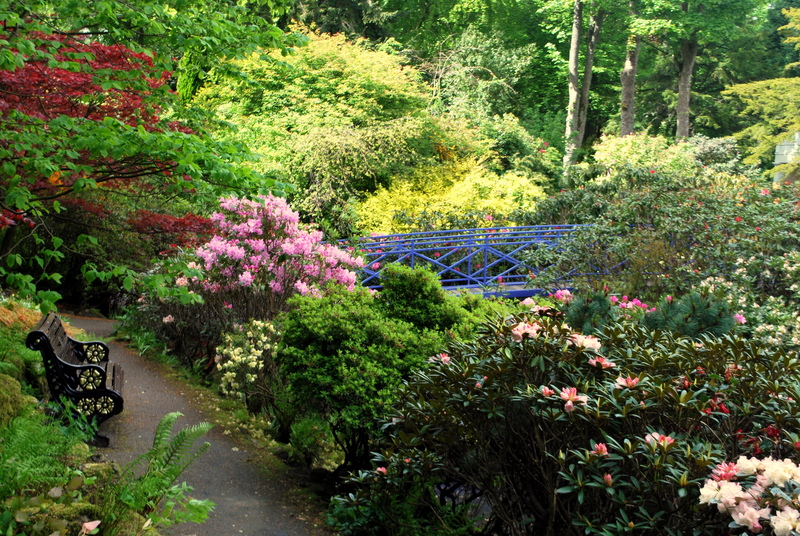 If you are looking for rose gardens to admire; a play park to keep the little ones out of trouble or a maze to get them lost in, look no further than Hazlehead Park which also comes armed with a petting corner full of furry friends. 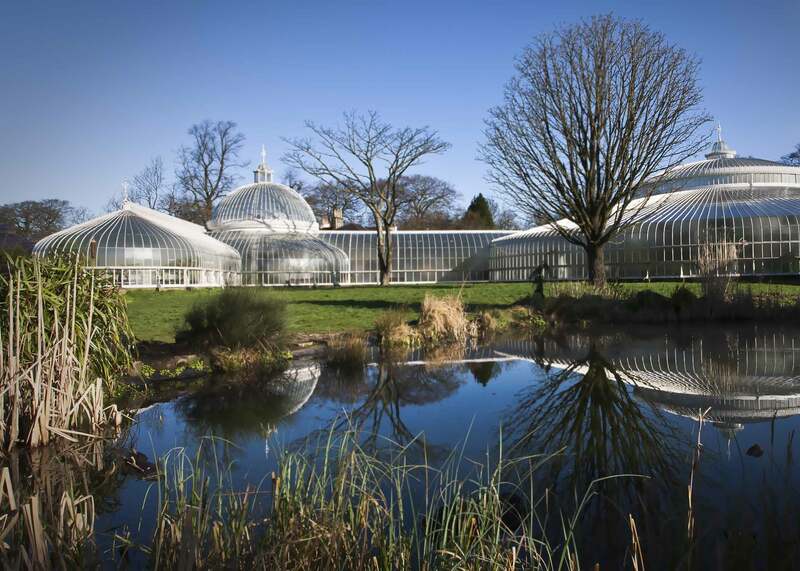 Duthie Park and Seaton Park also present the perfect setting for a moment to engage with nature and Duthie Park even has its own winter gardens which is resident to the UK’s largest supply of cacti (a little bit of trivia for you all!). However, if you stay at The Spires and are happening to be looking for a park closer to home, the ethereal Johnston Gardens is also a gorgeous spot for a bit of nature loving as due to its hidden waterfalls and ponds, it is no wonder that it is a favourite for wedding photos. Parks are not the only natural wonders in Aberdeen. Perhaps the biggest draw to Aberdeen this lovely sunny season are our favourite new residents: dolphins! Due to Aberdeen being one of the best places in Europe to watch these magnificent animals at home in the sea, it is no wonder it is fast becoming a prime dolphin watching spot. Often frolicking near the harbour, it is not uncommon to witness the dolphins feeding & playing. It is truly a beautiful sight and reflects how there is more to the North Sea than just oil. 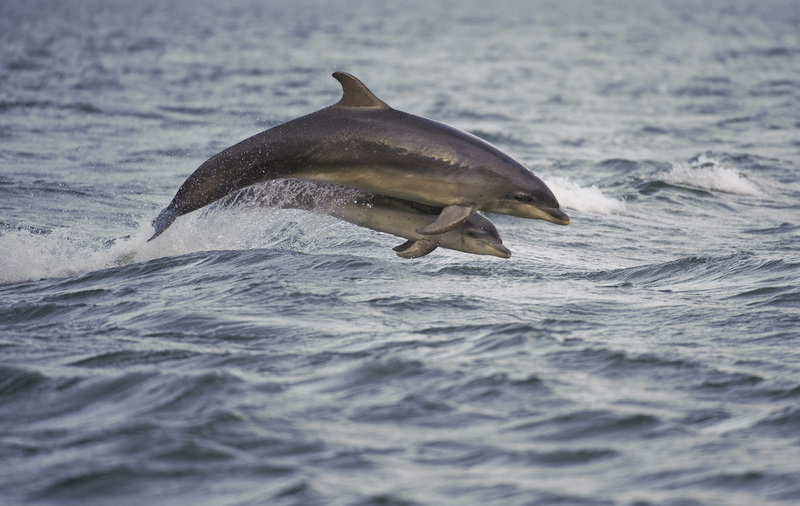 RSPB Scotland’s DolphinWatch team will be there till mid-August and with dolphins appearing on 90% of 2014’s DolphinWatch days, you cannot miss an opportunity to see such playful fun. 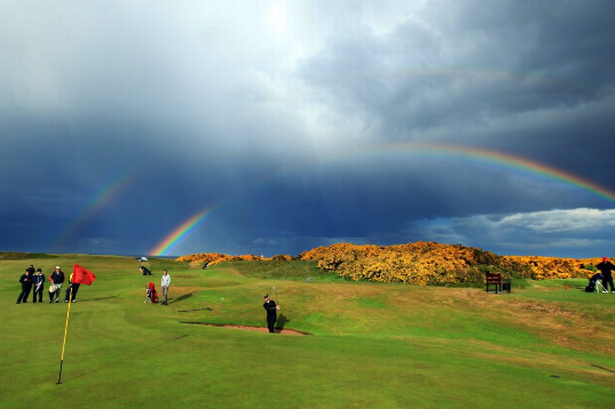 Golf is a sport synonymous with Aberdeenshire due to its plethora of courses to play on. Residence to over 50 courses, there are courses only a quarter of a mile away from Aberdeen and even more courses located just an hour’s drive away. Therefore, you are certain to find a course you like. Most famous is the Hazlehead No 1 which is rumoured to be one of the best in the North-East and whose claim to fame is that it was designed by Dr Alistair MacKenzie; the man who was responsible for creating the Augusta National course home of the US Masters. It is no surprise that Hazlehead No 1 is a thorough test for those golfing skills! Similarly, history meets golf with The Royal Aberdeen Golf Club being the sixth oldest course in the world and if it was not enough that the course allows for some superior golf playing, it also allows you to play among stunning panoramic views. Another golf course that is commonly associated with Aberdeen is the splendour of The Trump International Golf Links which has only helped to consolidate Aberdeen as a golf paradise. 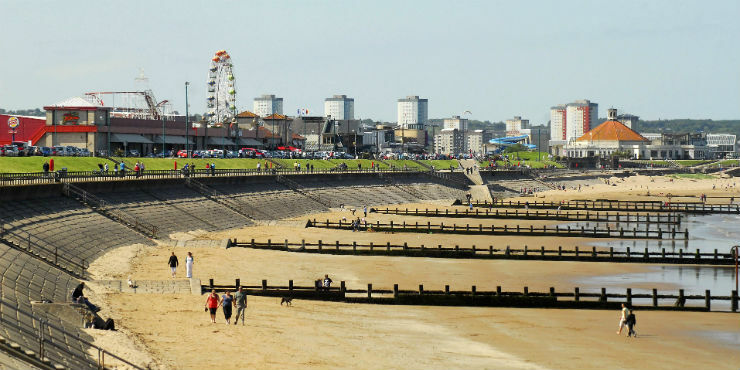 Those Summer Days Spent by the Seaside…..
We all look fondly back with nostalgia on those good ole days spent on holiday by the sea, splashing about in the sea and munching ravenously on delectable fish & chips. Well, due to Aberdeen’s Fun Beach, you can relive those memories and bring them into the 21st century. Many a day can be spent at the beach between the arcades; mini-golf; tempting restaurants; the amusement park; the leisure pool filled with watery thrills & spills; the ice-rink, the cinema….All this before you even consider the simplicity of just walking along the coast line to bask in the fresh sea air and to feel the warm sand between the toes. 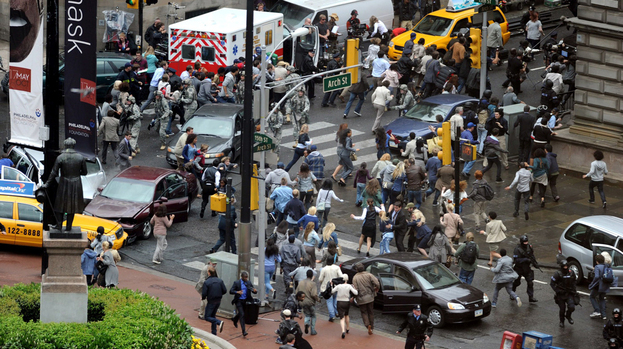 It is truly an entertainment hotspot and is certainly one to keep the whole family occupied and the cameras snapping. The beach borders on another prime Aberdonian attraction: Footdee (or fondly known as Fittie by Aberdonians). 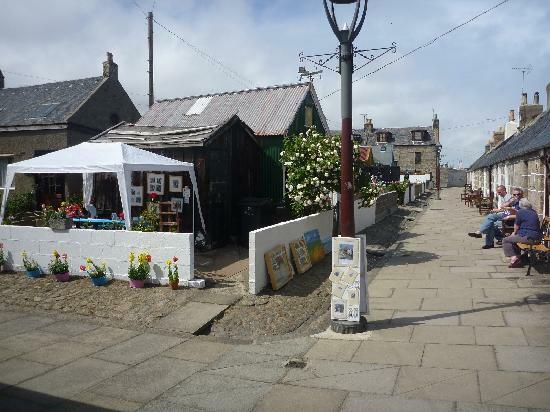 The words charming, quaint and idyllic certainly come to mind but how could they not considering Footdee is a well-conserved fishing village where you are free to walk around and bask in the tranquility of life by the seaside. It is truly a walk back to the past and is in stark contrast to the modernity of the city centre that is only minutes away. Similarly, due to Aberdeen’s strong maritime links, of course there has to be a museum to document the bond between Aberdeen & the Sea; something which The Maritime Museum spectacularly manages to convey in its award-winning displays. History could not be any more present in the city than in Old Aberdeen where you are able to find a 15th century college and a medieval bridge and cathedral. Aberdeen was once its own independent town between 1489 and 1891, however to this day its historical beauty still remains and you can feel the rich heritage emanating through the walls. 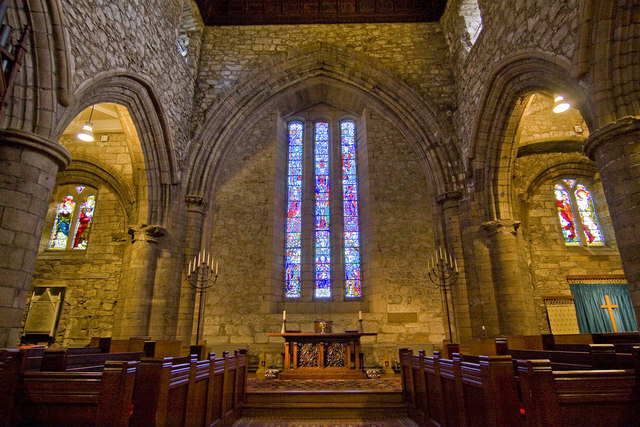 Popular sites on the two-hour journey to the past include the King’s College (which is now a part of the University of Aberdeen) as well as St. Machar’s Cathderal and the Brig o’ Balgownie. Traverse the cobbled streets and breathe in the smell of the past, it is truly a unique and beautiful trail to follow which shows how there is more to Aberdeen’s history than just the sea. It goes without saying that a visit to Aberdeenshire is not complete without a visit to a distillery. 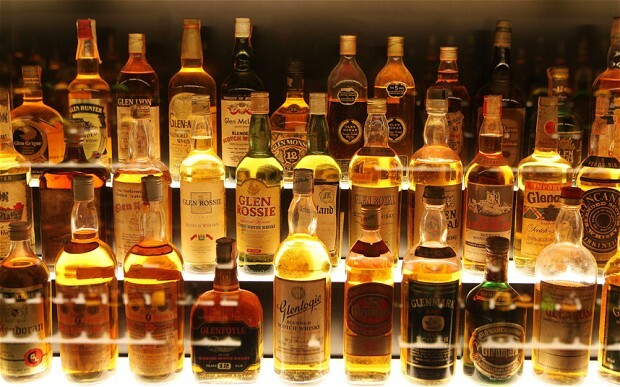 Scotland is home to the only whisky trail in the world, in Speyside, where you will be able to find more than half of Scotland’s malt whisky distilleries each possessing their own unique recipes and history. From Glenfiddich to Glenlivet to Cardhu, these are the famous whiskies we all know, and can be found on this illustrious trail. However, you do not have to look as far as Speyside to find a fully-functioning distillery; reminding you how Aberdeen is in a prime location to engage in all aspects of Scottish culture. There are eight distilleries only an hour from Aberdeen which may be smaller in scale, but still have their own exciting story to tell and unique whisky recipe to taste. 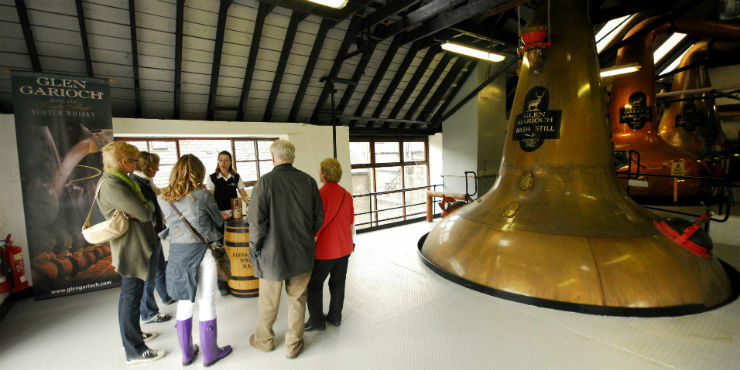 Fettercairn, Knockdhu and Glen Garioch are some of the names featured and of the eight overall distilleries; at least half of them do have visitor centres making for a perfect day-trip from Aberdeen. Aberdeen may have 8,000 years of stories to tell, but that does not stop it from being a bustling modern 21st century city. There is always a whole host of the biggest names gracing the stages of the AECC, the Music Hall, the Lemon Tree and His Majesty’s Theatre. 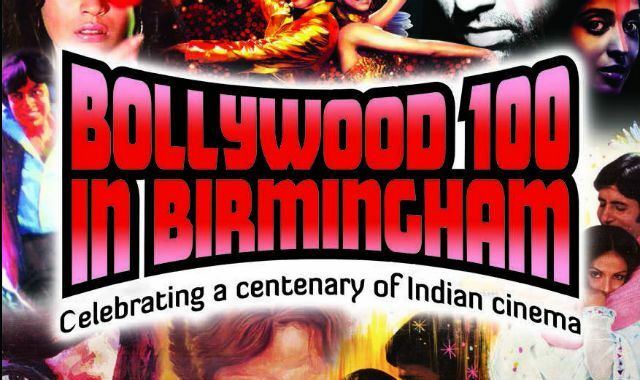 However, if it is Hollywood calling you, then there are three major cinemas to keep you up-to-date as well as the artsy Belmont Cinema which shows a more international & indie selection of films. With all the latest brands in the shopping and food plaza hotspots of Union Square, Bon Accord Centre, Trinity Centre, St. Nicholas Centre and The Academy, your wallet will not be short of exercise and that is before you even consider the retail parks. However, if it is the mind you want to exercise, then the likes of the Tolbooth Museum & the Aberdeen Art Gallery should be enough to engage the brain. 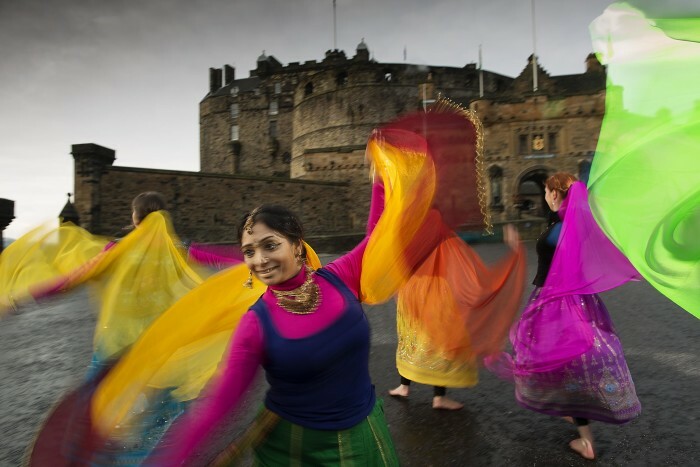 Other cultural activities include the plentiful supply of festivals that take place, including the Aberdeen Festival Collective which features prime events such as the Aberdeen Jazz Festival, Techfest & Aberdeen International Youth Festival among other. If you have managed to reach the end of this rather extensive city guide to Aberdeen, then I hope that you are in no doubt that it is a lie to say Aberdeen is for business tourists only. 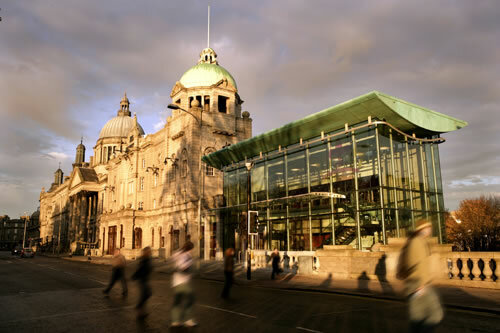 Aberdeen opens its arms to everyone, as does The Spires, and so whether you do come for business or leisure, we look forward to giving you a warm Aberdonian welcome.